Every aspect of your website has an impact on its SEO. Google scans your entire website to determine its ranking, including every page, every piece of content, your images, footnotes, and even your domain. Although your domain is no longer as important of a factor for SEO as it once was, it will still impact your Google ranking. 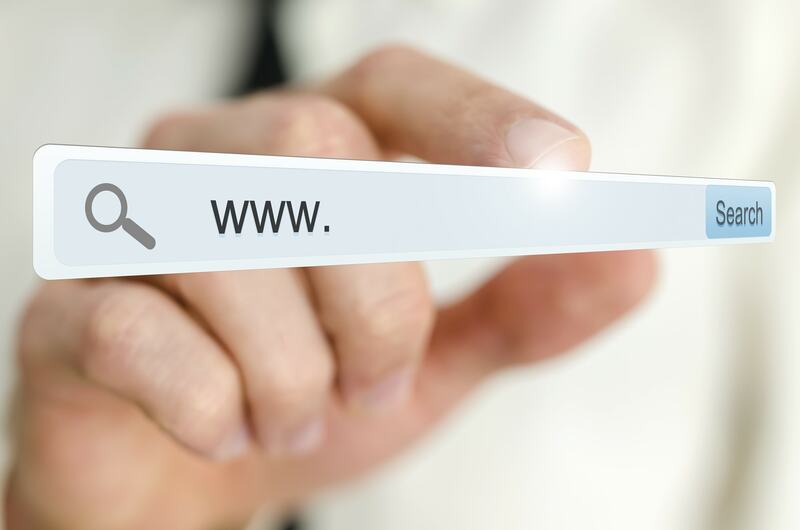 We’ve compiled a list of the ways in which your website’s domain can impact its SEO. Read below to learn more.